It’s no secret that Branson, MO is full of quality music and entertainment; for an unforgettable night filled with music, check out the show Ozark’s Country Featuring the Bilyeus & Friends. 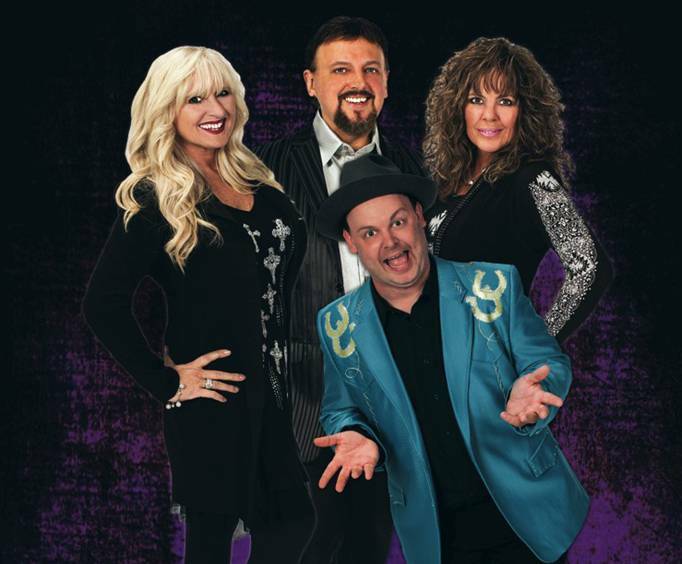 Built around the extremely talented sisters Tammy and Tony Bilyeu, this show combines elements from gospel, bluegrass, and country music, making it the perfect choice for longtime fans of any of those genres, as well as guests looking for a unique and lively musical experience. The Bilyeu sisters and their friends will not only share with your their amazing vocal talents, they’ll also keep your entire family laughing with their wholesome comedy bits. All of the amazing aspects come together to create a high-energy show that’ll have your whole family dancing and singing along. Tammy and Tonya come from a family where music was always a part of life. 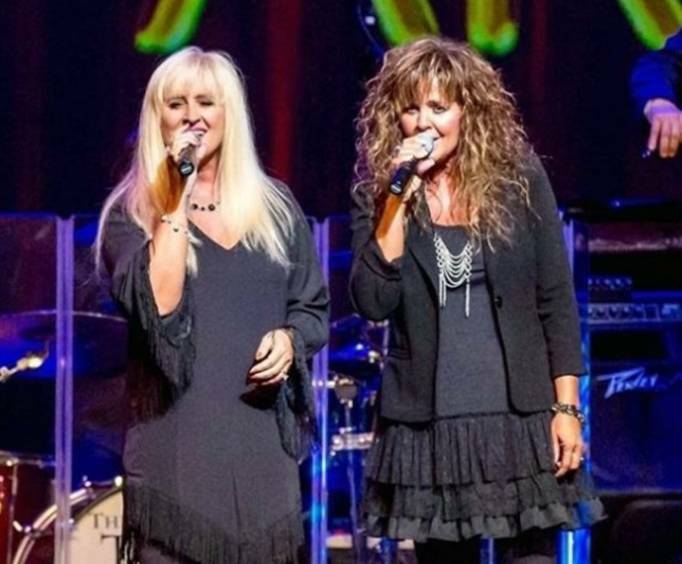 The entire family grew up singing in church, and Tammy and Tonya both started their career singing alongside the Baldknobbers— one of Branson’s most iconic performance groups. 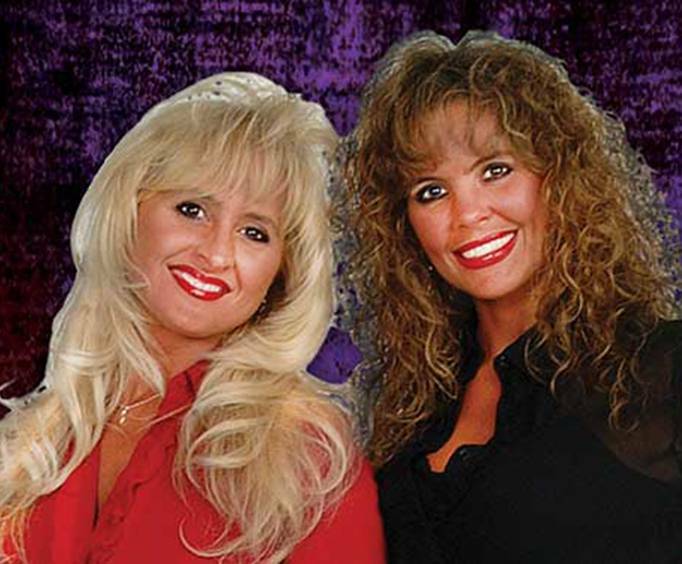 Additionally, the sisters sang alongside music legend Mel Tillis for more than 15 years known as The Stutterettes. With an impressive repertoire to back them up, you’re sure to be mesmerized during this fantastic musical performance. For an opportunity to hear some of Branson’s most impressive talent up close and personal, be sure to get your tickets to Ozark’s Country featuring the Bilyeus & Friends! What is included in the admission price for Ozark's Country Featuring The Bilyeus & Friends ? Approximately how long is the Ozark's Country Featuring The Bilyeus & Friends ? What is the length of intermission at Ozark's Country Featuring The Bilyeus & Friends ?